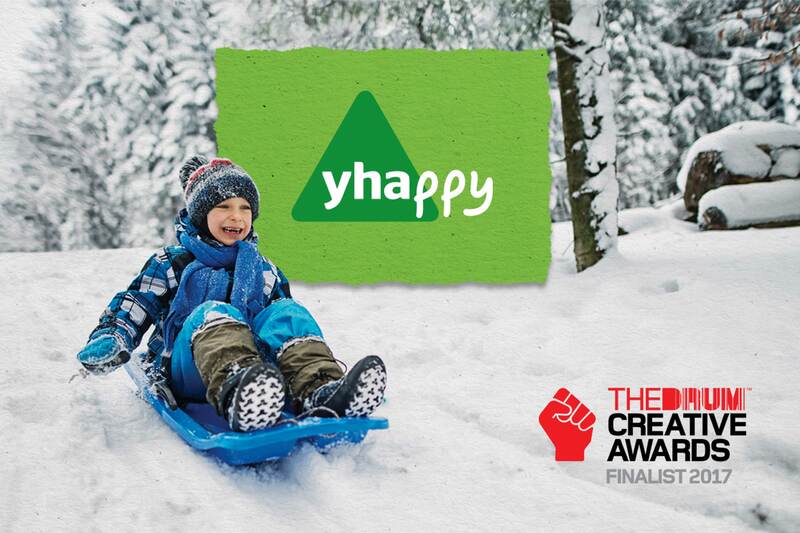 We are delighted to have been announced as finalists for a Drum Creative Award in the category of Integrated Campaign for our work with YHA England & Wales. Our messaging and imagery encompasses the triumph of reaching the highest peaks in frosty weather, donning wellies to tackle muddy puddles or the feeling of wrapping up warm with a loved one to celebrate an autumnal bonfire night. 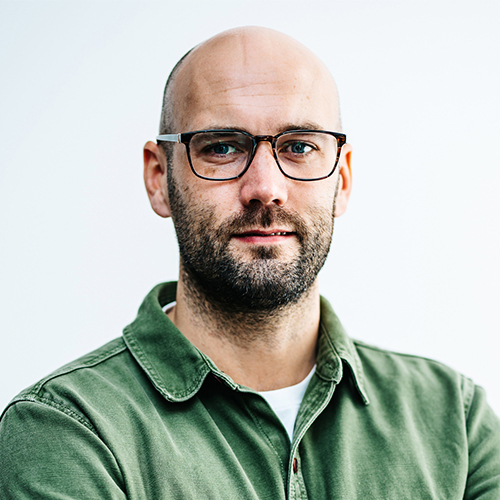 We’re extremely proud of this campaign and the recognition of being nominated for a Drum Creative Award which look to celebrate and reward the best in advertising and design across the globe.